Are you going somewhere for the Holidays? 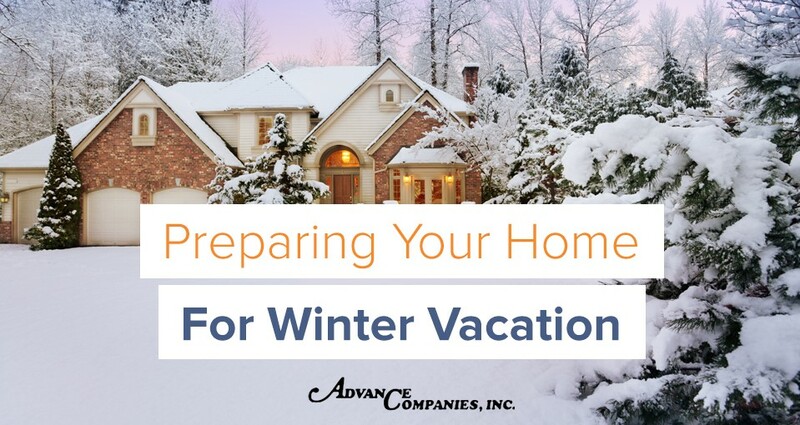 Whether you’re going away for just a few days or an extended period of time, you don’t want to get caught with Frozen pipes or other problems at home. Here’s a simple checklist to run through before you hop in the car or fly across the country. Give emergency contact information to local police, relatives, friends, or a house sitter while you’re away. Check to make sure smoke and other detectors are functioning. Have friends or family check for ice dams. Have a plan set in place to avoid and/or repair damage. Check that all storm windows and shutters are secure and can’t possibly blow open during a snow or wind storm. You’re all set! Have a lovely holiday break and don’t forget to leave your home prepared for when you get back!